All of the essentials you need for your website without any of the worries. Features you need to grow your online business without the hassle. Worry-free hosting for your client's websites. Set it and forget it! We hope you remember us when you take over the world with your websites. Parked and forwarded domains are useful when forwarding traffic to a specific page on your website or using strictly with email. 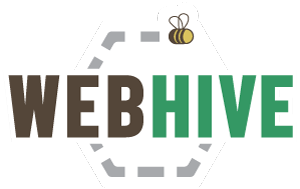 Why host my website with Web Hive?